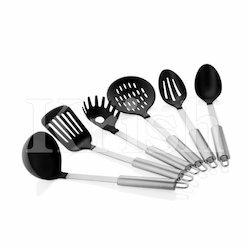 Offering you a complete choice of products which include nylon kitchen tools, crown kitchen tools, alfa kitchen tools, elite kitchen tools, american kitchen tools and copper hammered bamboo kitchen tools. 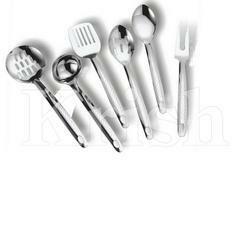 We are offering Nylon Kitchen Tools to our clients. 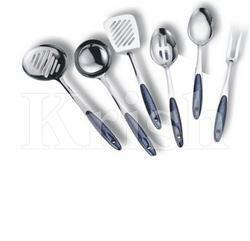 We are offering Crown Kitchen Tools to our clients. 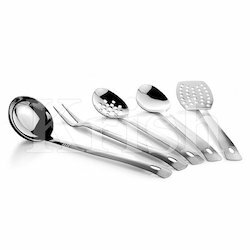 In order to append and respond to the diverse requirements of honorable clients, we are able to offer Alfa Kitchen Tools. 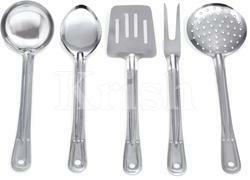 We are offering American Kitchen Tools to our clients. 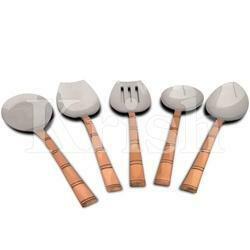 We are offering Copper Hammered Bamboo Kitchen Tools to our clients. 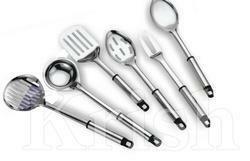 We are offering Eurogem Nylon Kitchen Tools to our clients. 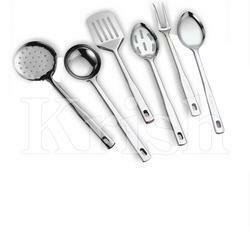 We are offering Pipe Handle Kitchen Tools to our clients. 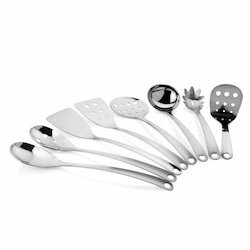 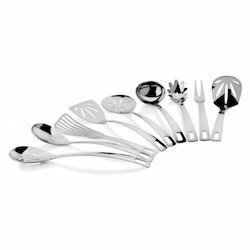 Looking for Stainless Steel Kitchen Tool Set ?